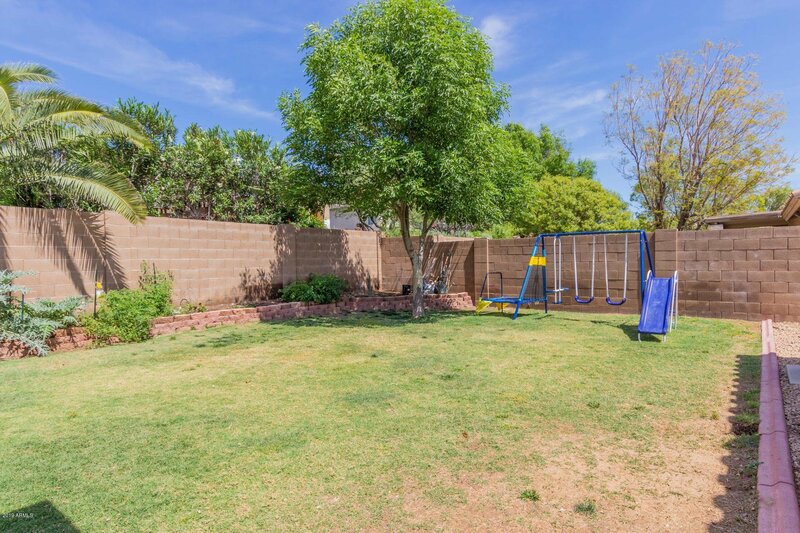 NO HOA, Not Age restricted!!! 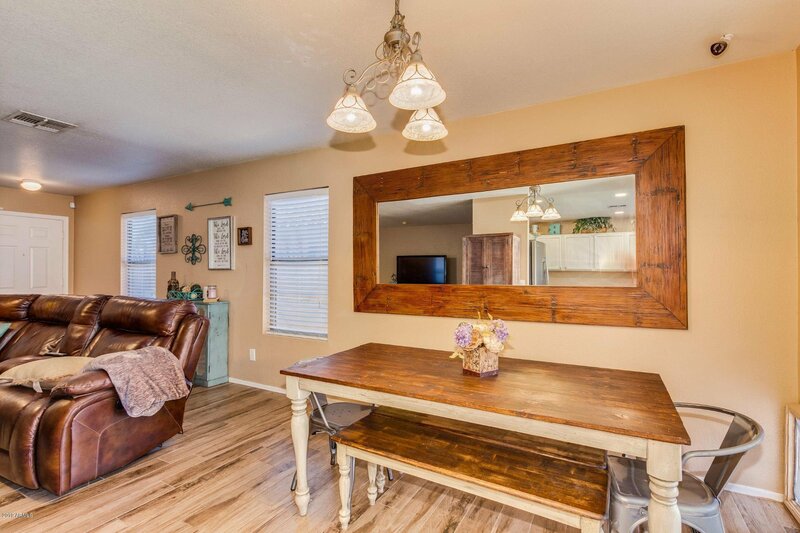 This beautiful home is nestled in the highly sought out Deer Valley Ranch. 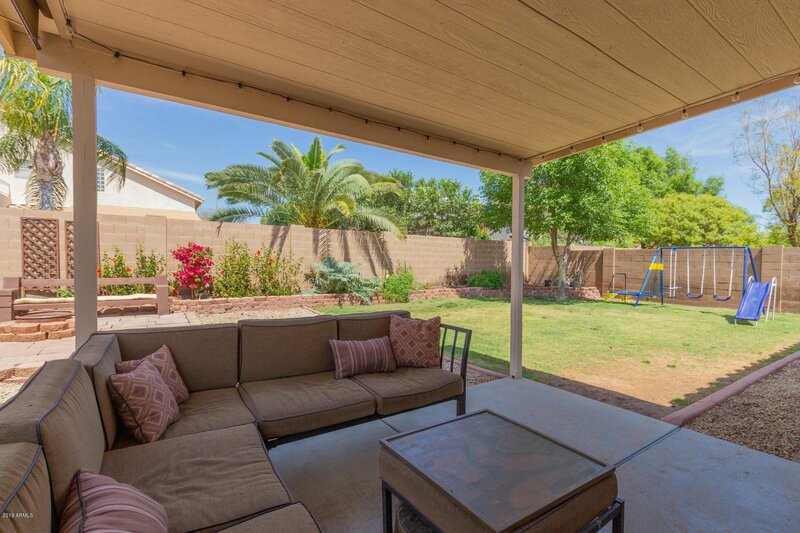 As you enter into this home you are welcomed by the large open living space. 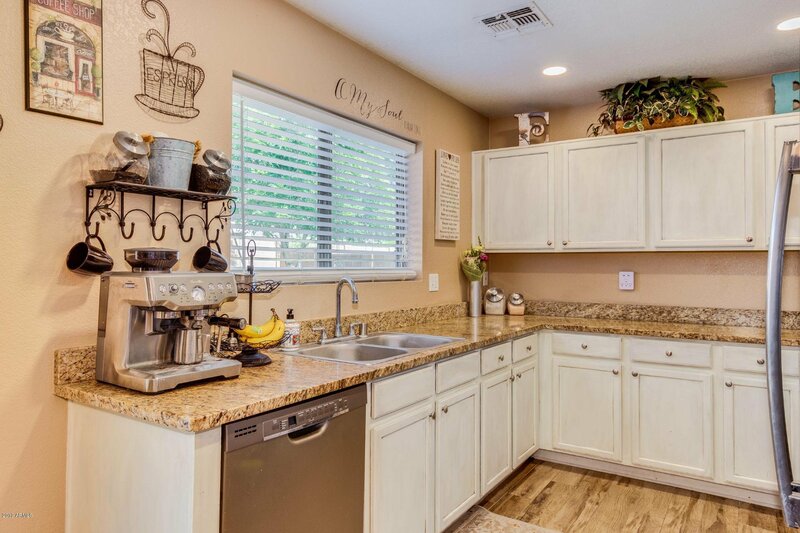 The kitchen has been updated with all of the important features. 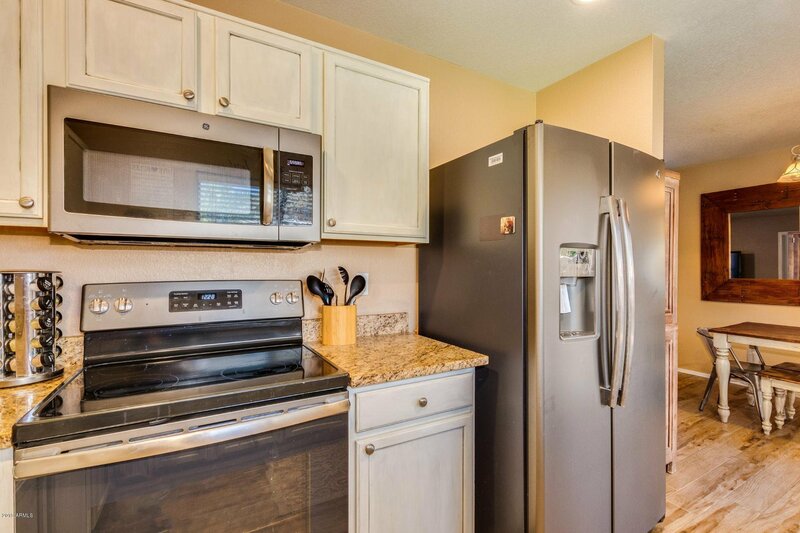 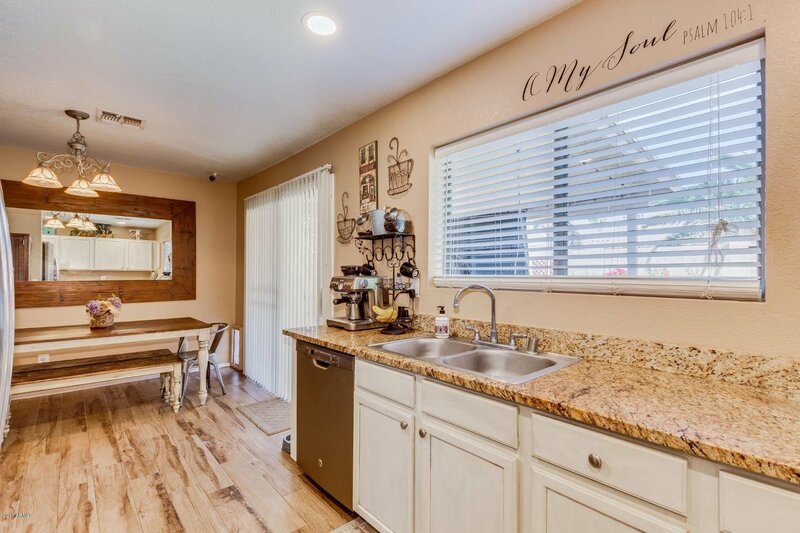 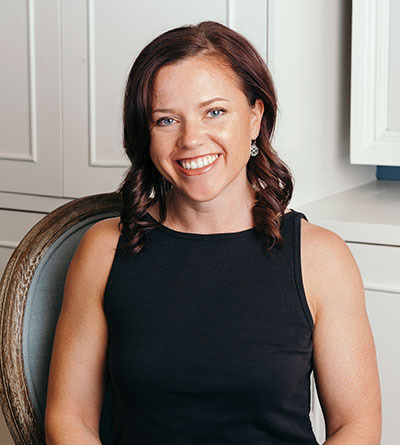 From the granite countertops to the new smudge proof slate gray appliances. 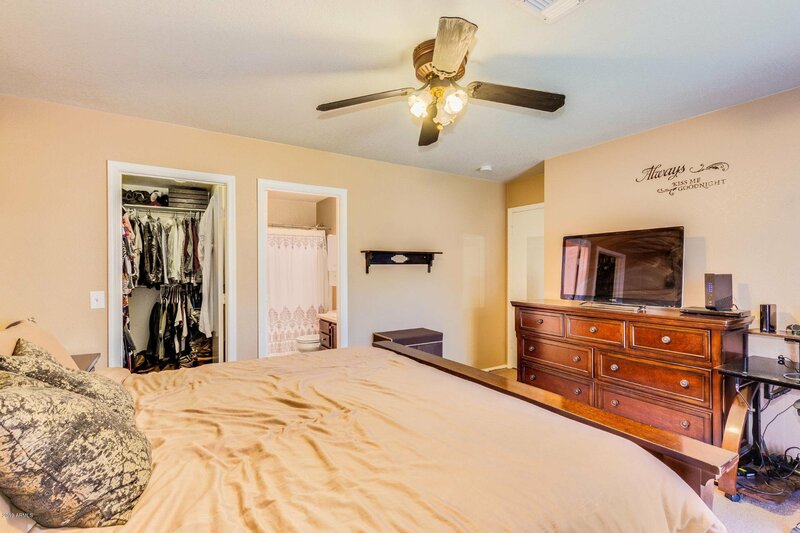 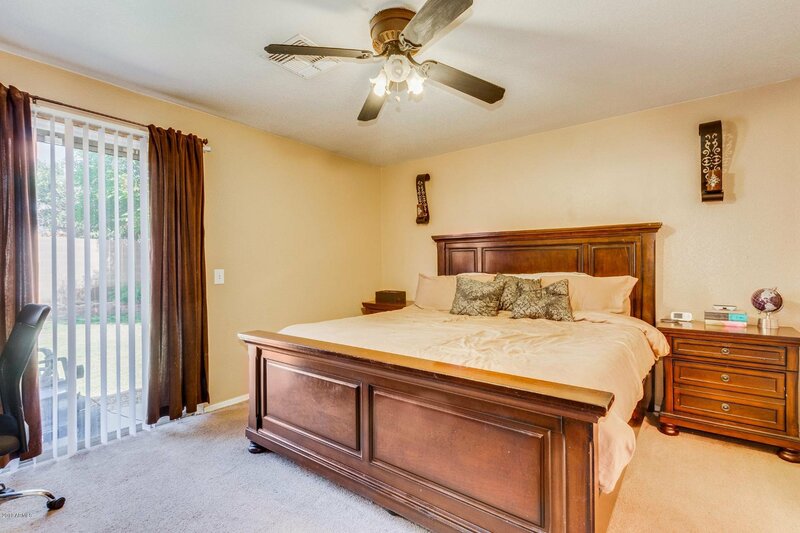 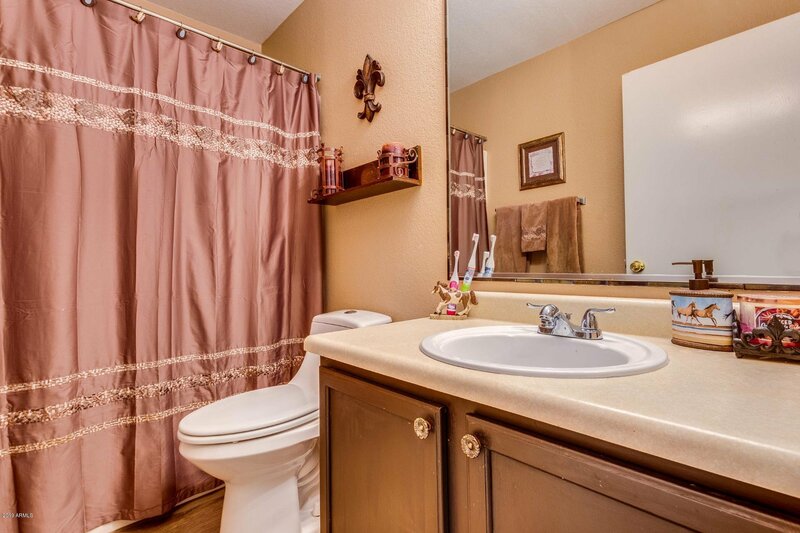 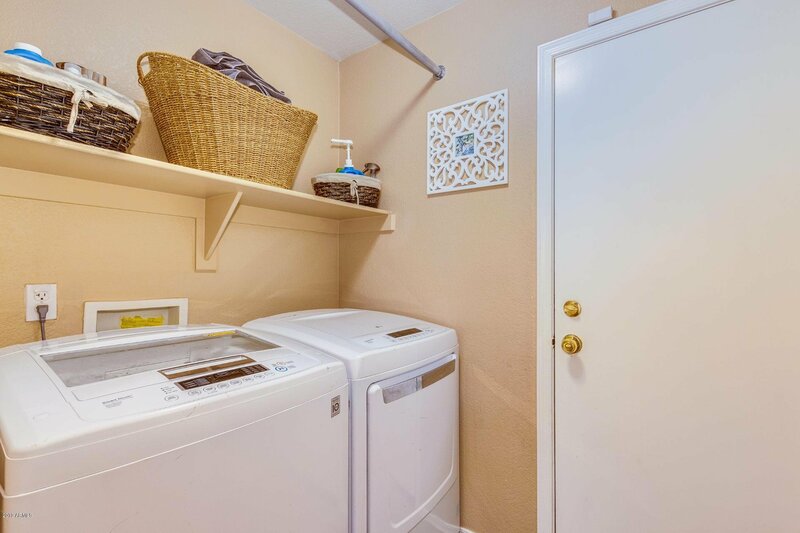 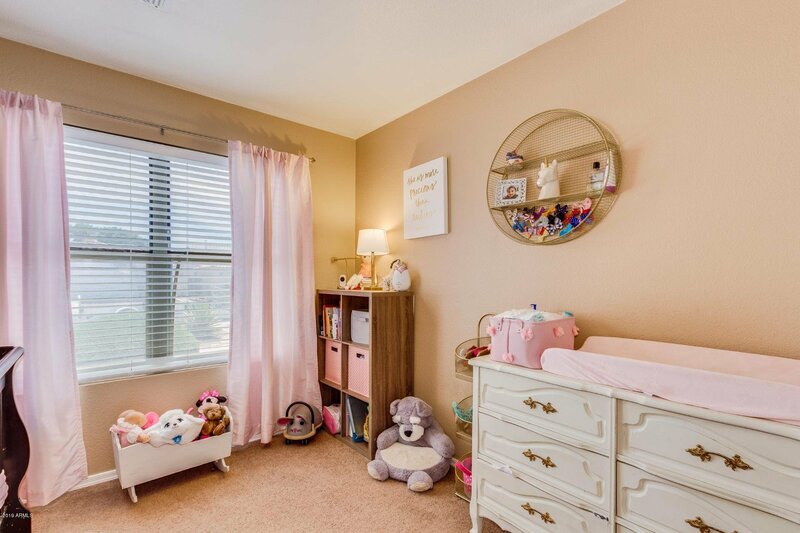 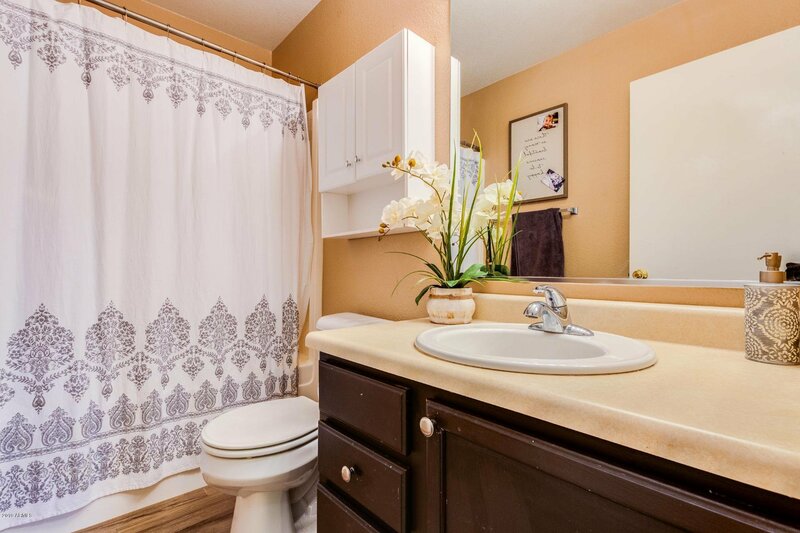 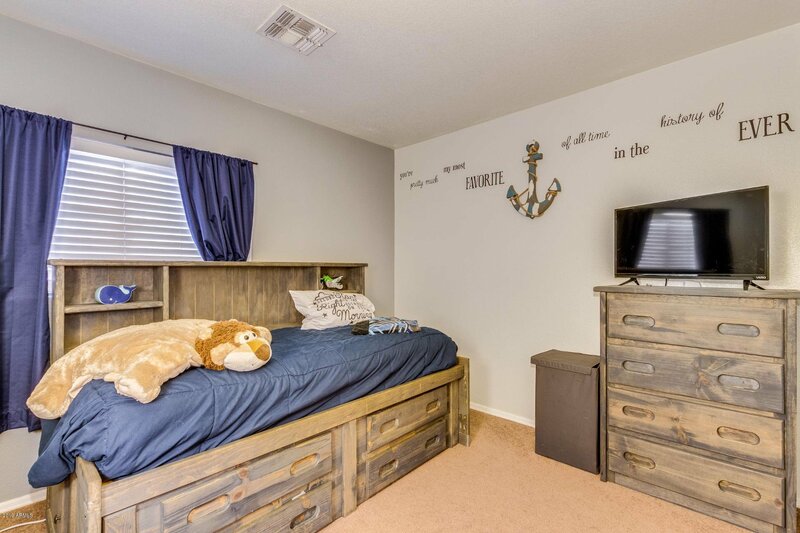 The master bedroom has a full bath, large walk-in closet and your own doors that lead to your gorgeous backyard. 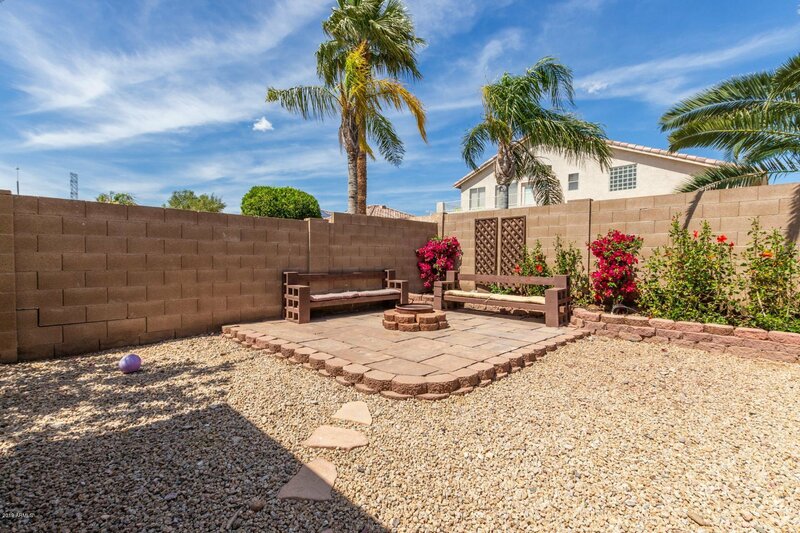 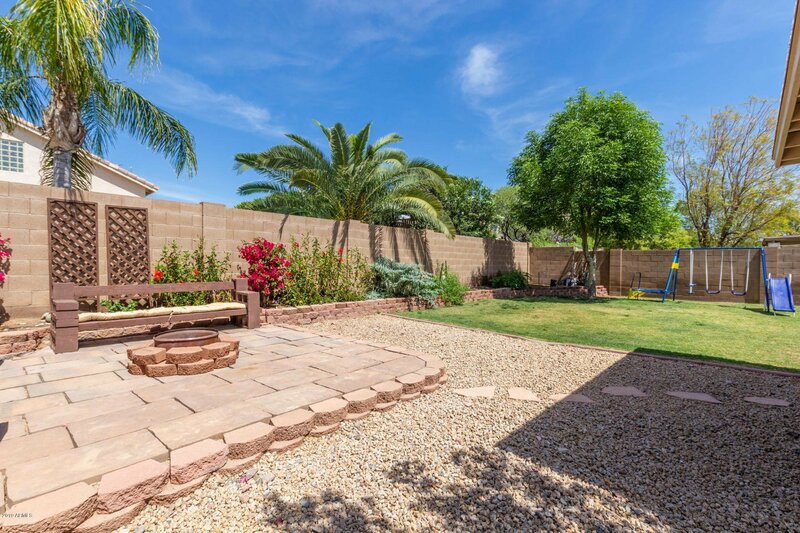 As you walk into the backyard you are welcomed by the lush green yard where you will see plenty of space for your RV, toys and patio space. 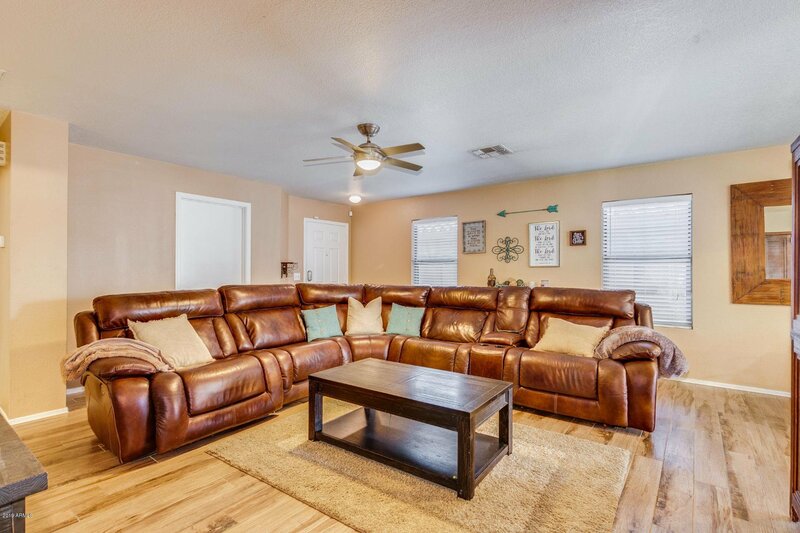 This home has it all including a new A/C unit replaced in 2017. 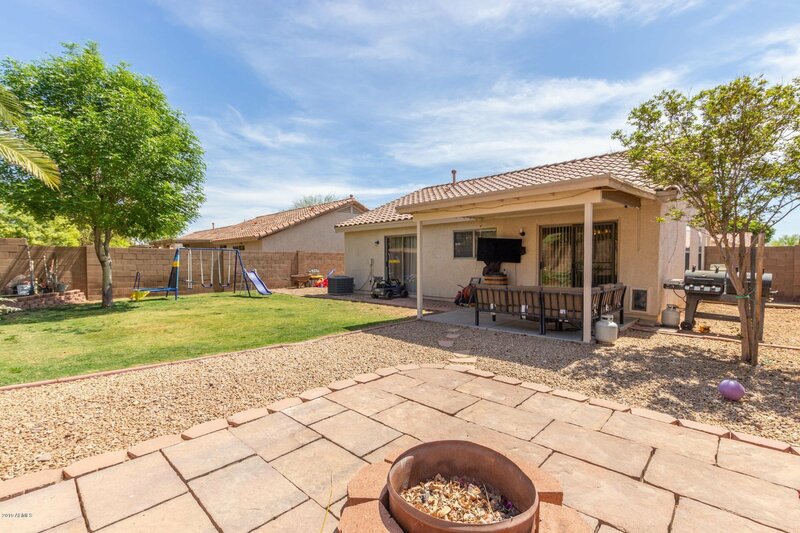 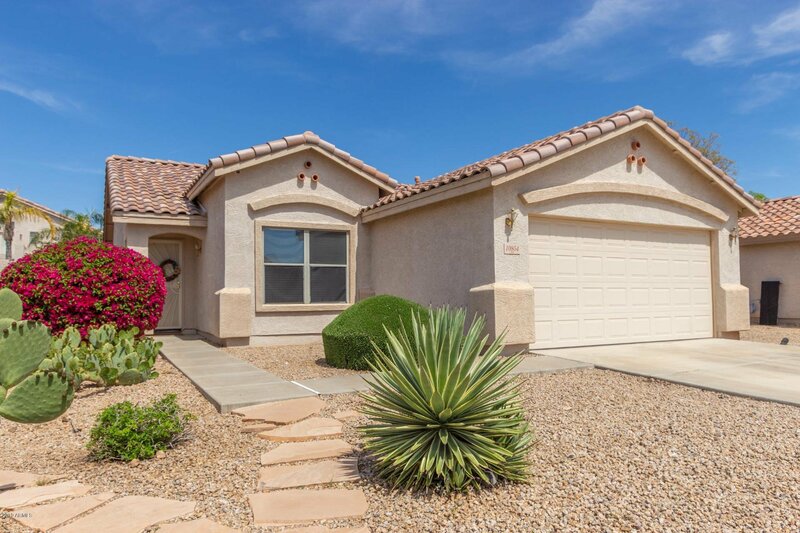 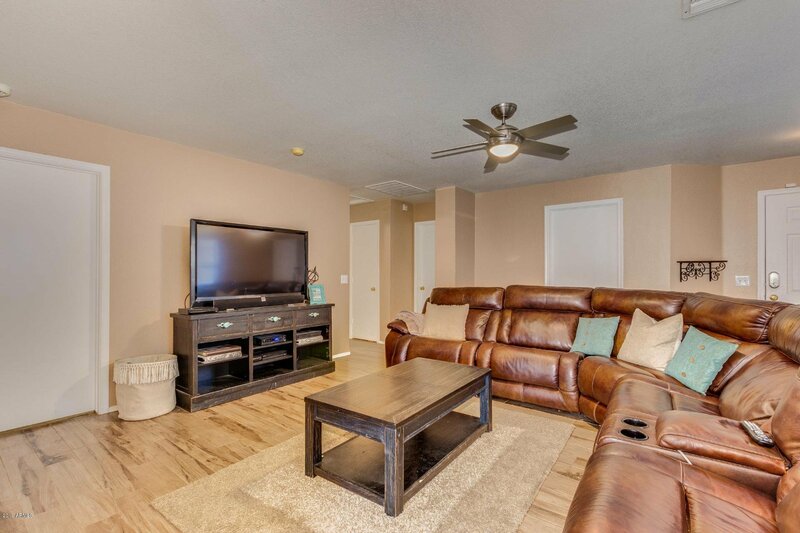 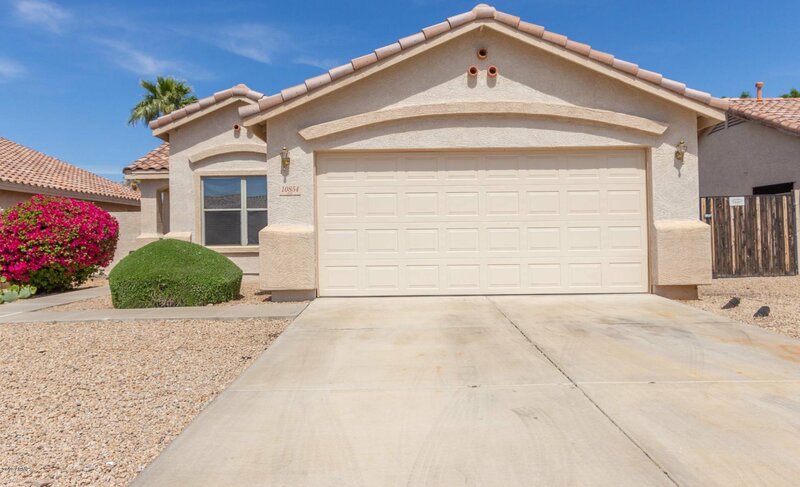 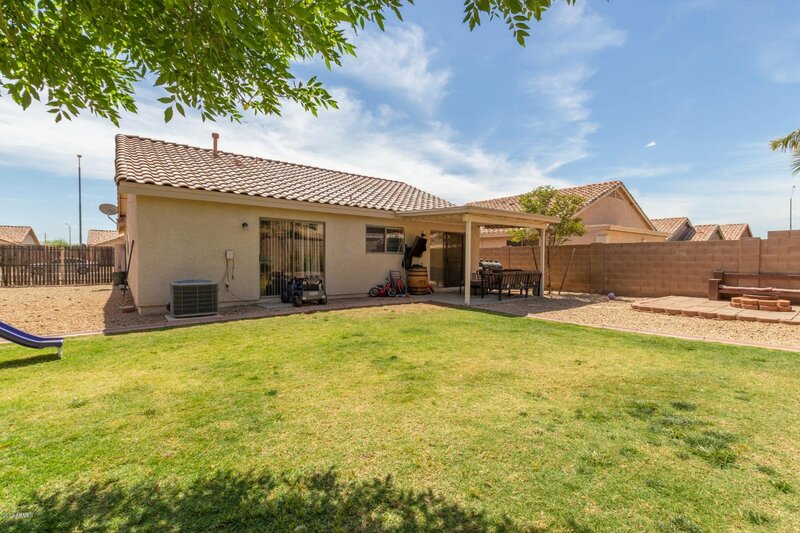 Come on by and check out this home which is also located near a large park and dog park in Peoria.